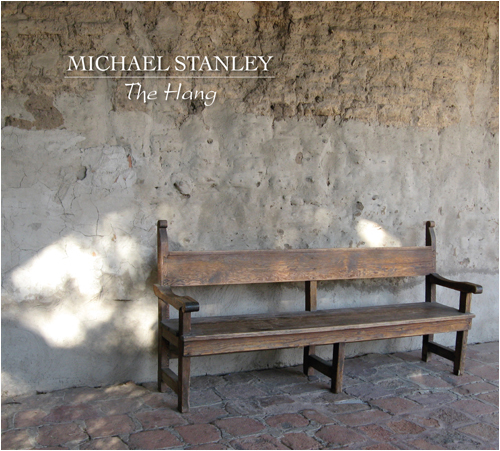 3/12/2012 – Philadelphia, PA – Much to the excitement of fans and music critics worldwide, music legend Michael Stanley will be releasing his 25th album ‘The Hang’ on March 2012 on ItsAboutMusic.com. From the mid ’70s to the mid ’80s, the Michael Stanley Band enjoyed a strong and fiercely loyal following, touring with some of the superstar bands of that period including Bruce Springsteen, The Eagles, Foreigner and The Doobie Brothers. 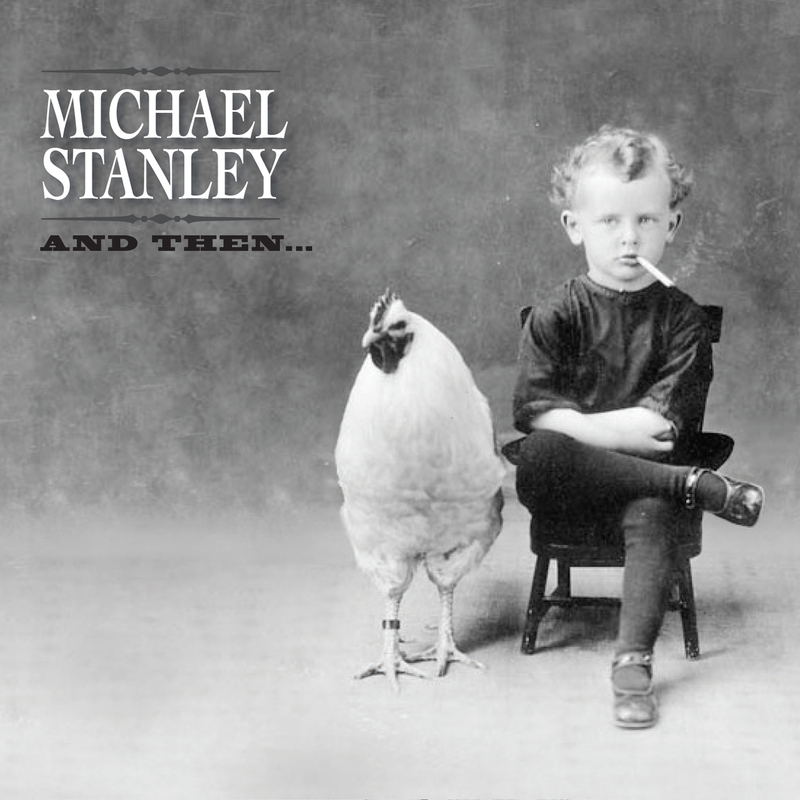 With over 70 minutes of music, the latest CD from Michael Stanley features twelve new original compositions and covers of songs written by Dire Strait’s Mark Knopfler and songwriter extraordinaire Patty Griffin. Once again the album was mixed by legendary Bill Szymczyk and features the talents of Michael’s road band, The Resonators throughout.